This Cruise 2016, shed all your inhibitions! 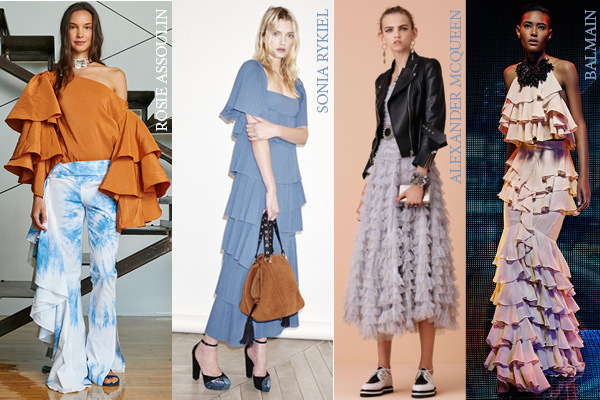 From popping to sophisticate and edgy to delicately romantic, designers have thrown an open invitation to the fashionistas to come on board and experiment with the seasonal styles. 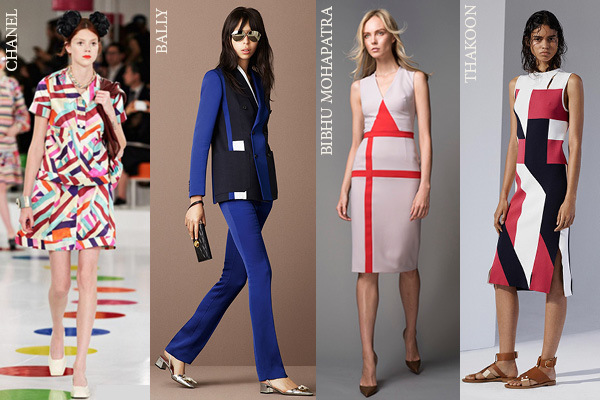 Check out the hit and haute numbers that will make you stand out this season, before the summers ushers in. Not a fan of waist cinching silhouettes? 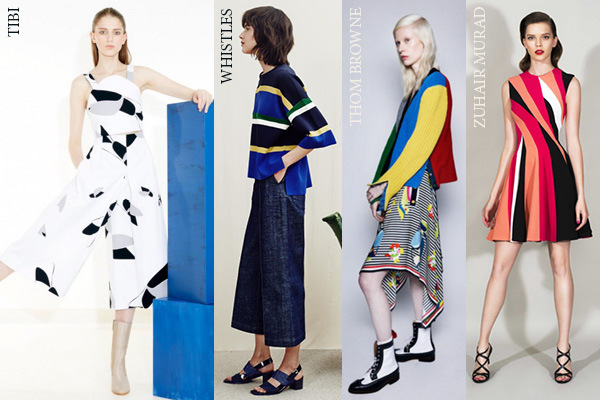 Bring in some bold and beautiful colour block pieces. Whether you’d like to highlight your assets or dwarf them, these quirky, popping colours will do the trick. 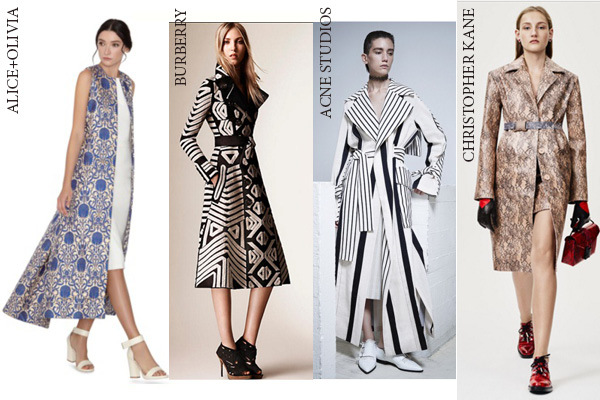 Striking and sophisticated, the trend works well on midi dresses, matching separates and anti-fit coats. You’ve got to be living under a rock if you still haven’t given this fun piece a thought. 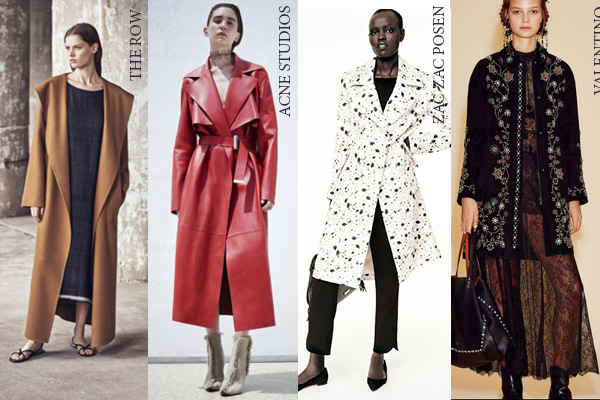 If you are prepping for the next fashion week, afraid that your longline coat, almost ubiquitous, won’t stand out, then pair it with a fitted leather mini-dress or black leather pants; and you are ready to rock the look! Pull out the boho prints and the florals from your beach-only wardrobe and work it for sultry evenings. 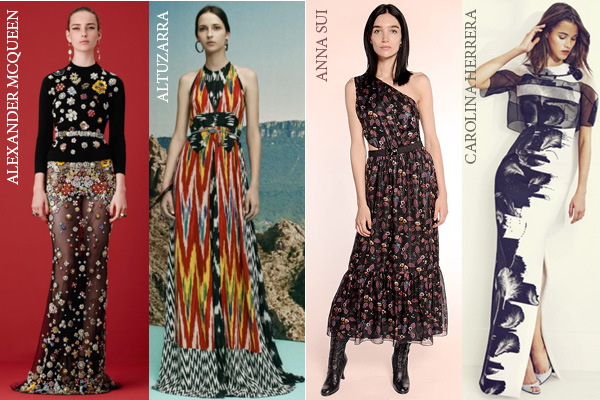 Printed, delicately embellished, geometric and plain…a plethora of maxis are here to leave you spoilt for choice. Once you slip into one, we assure you, it won’t be easy to get this gorgeous and comfortable trend off your mind and body! 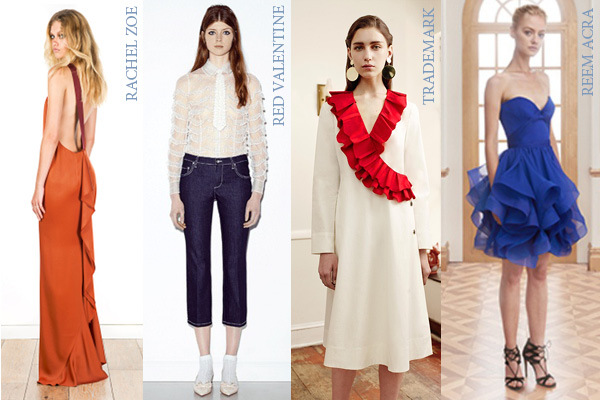 There’s no other way we’d rather flirt with fashion than with the refreshing new ruffles! 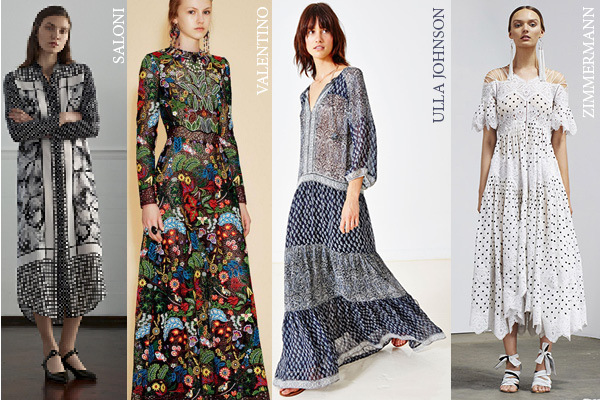 The romantic look has taken shape through wispy maxis, blouses, shirts and decadent gowns. We’d put our LBD’s at stake for a high-slit ruffled gown this season, fun and romance in fashion can’t get any better than this.